If you are a website owner, you’ve invested a lot of time and resources to create your site. Once it’s become active, you want everyone to see and find your site when they search on Bing. There is no cost to be added to our search results. Bing explores the internet with a crawler to find web pages and includes them in our search index. While Bing crawls billions of pages each day, the internet is constantly growing, so our crawlers are always hard at work looking for new content to add to our index. To help webmasters get and keep their sites on Bing, we offer our Bing Webmaster Tools (BWT), a free toolset you can use to submit your site to Bing and Cortana and also monitor the health of your site. Bing Webmaster Tools helps webmasters identify and understand any problems a site may have so that errors can be fixed and web pages can be optimized. Starting today, we are kicking off a series of articles that will do a deep dive into Bing webmaster tools. 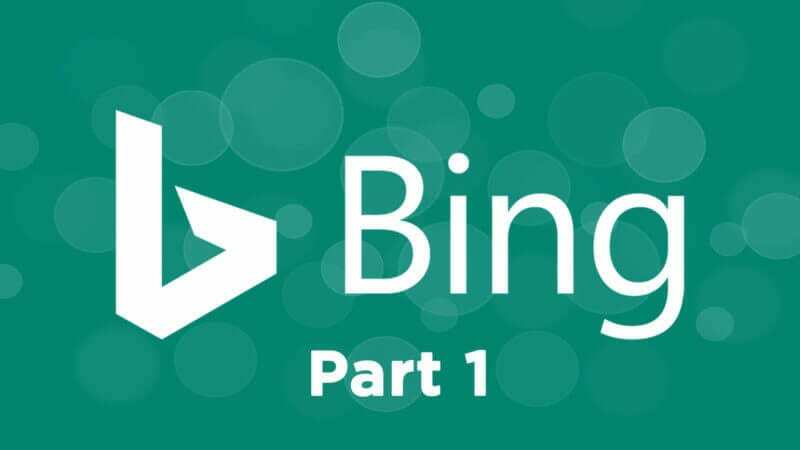 If you are new to Bing’s webmaster toolset, this detailed guide will help you get started and on your way to better rankings on Bing. Anyone who owns a website or who has a vested interested in how a website performs would benefit from using Bing Webmaster Tools. This could be the business owner, their site admin, a digital marketer or website developer. Bing webmaster tools will help monitor and maintain a site’s presence on Bing. In the decade I’ve been working in search, I have been an agency search engine optimization specialist (SEO), the in-house SEO and the paid search manager for both Microsoft Windows and Harry & David. I have worked on hundreds of local and small business websites as well. In all of the digital marketing positions I’ve had, I have used Bing’s webmaster tools as my guiding light for monitoring my organic search performance. You don’t have to sign up for BWT to be included in the Bing search index, but the toolset will provide insights on your website’s visibility so you can optimize it to improve rankings, engage with customers, drive sales and generate leads on Bing. The post The ultimate guide to using Bing Webmaster Tools — Part 1 appeared first on Marketing Land.